Hollywood’s biggest night came to a glittering end, but after a major confusion. The 89th Academy Awards, which were presented at the Dolby Theatre, Los Angeles, CA, concluded after celebrating some of the finest cinematic achievements in Hollywood and world cinema. In a night which was clearly dominated by La La Land, it was Moonlight which walked away with the Best Picture award in the end, after a major slip up by Warren Beatty and Faye Resnick, who mistakenly presented the Best Picture trophy to La La Land, before Moonlight was revealed as the actual winner. 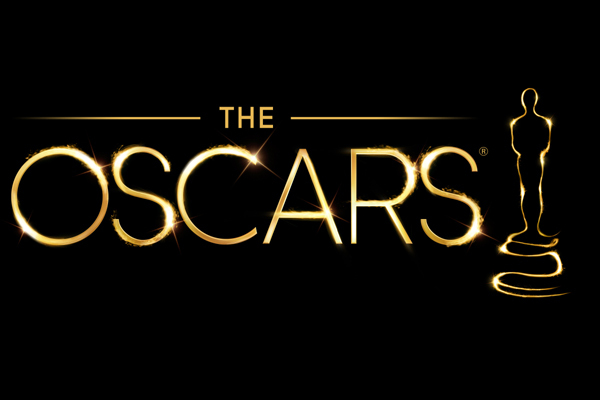 Casey Affleck (Manchester by the Sea) and Emma Stone (La La Land) were adjudged Best Actor and Best Actress respectively, while Damien Chazelle snatched away the Oscar for Best Director for his musical La La Land.